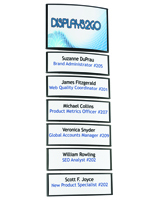 Media Size: 3" x 15" / 5.5" x 15"
2.5" x 8.5" / 6" x 8.5" 3" x 11.5" / 7.5" x 11.75"
3" x 15" / 5.5" x 15"
These adhesive directory boards come with VHB tape for easy wall mounting. 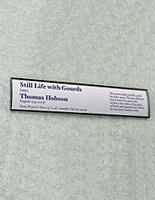 Included with this set are (7) signs, one measuring 5.5" x 15" and (6) measuring 3" x 15". 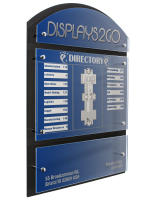 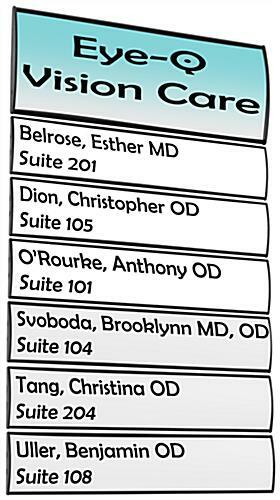 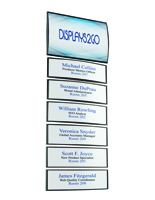 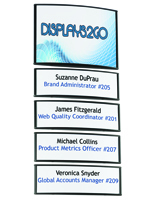 Each of the directory boards is made of durable aluminum and includes a clear plastic lens. 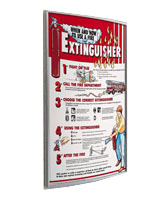 The wall mounted signage is easy to use because it only requires printed paper inserts for a professional appearance. 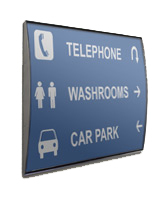 The aluminum sign boards feature a curved design that stands out and is easy to read. 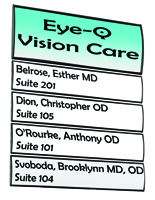 To insert or change the display, the clear lenses can "snap out" with the use of a suction cup. 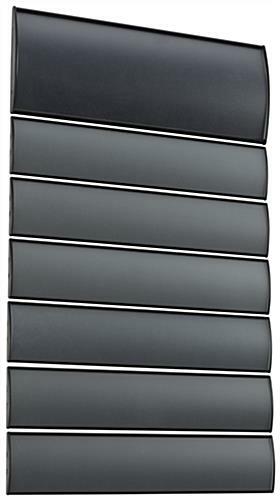 15.0" x 25.0" x 0.875"
3" x 15", 5.5" x 15"